Welcome to Let’s Chat, Everyone! 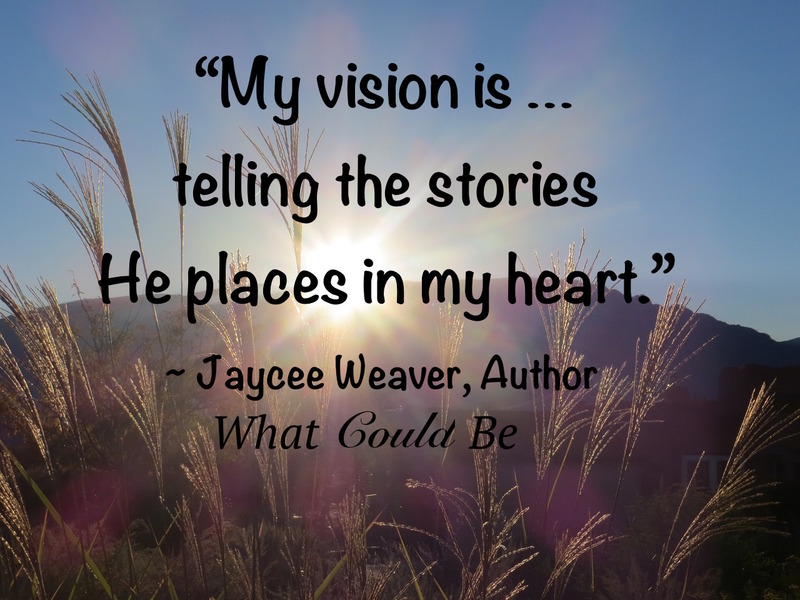 This week we encircle author Jaycee Weaver who writes Christian contemporary romance novels. She and her husband live in Albuquerque and have three daughters and a crazy shih-tzu. 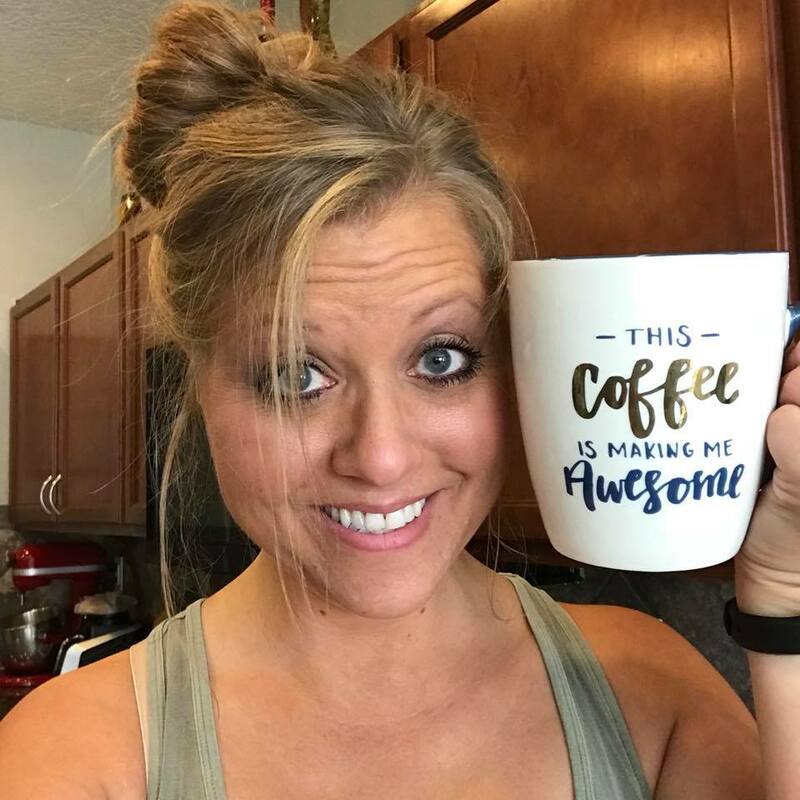 A substitute teacher, PTA board member, and most other jobs your average WAHM home CEO does, Jaycee might have a few too many shows waiting in her Netflix, Hulu, and Amazon queues. And she tries to make time for the gym. She considers herself a recovering perfectionist and sometimes hot mess. She does her best to live her faith in action, being open, honest, and real and letting God be Lord over the good, the bad, and the ugly even when it’s hard. Accepting our invitation to this chat party and contributing to the conversation encourages both Jaycee and me. So thank you ahead of time! Originally born in Henderson, NV, I’ve lived in Albuquerque, NM since I was 14. I met my wonderful husband while attending UNM (Go Lobos!) 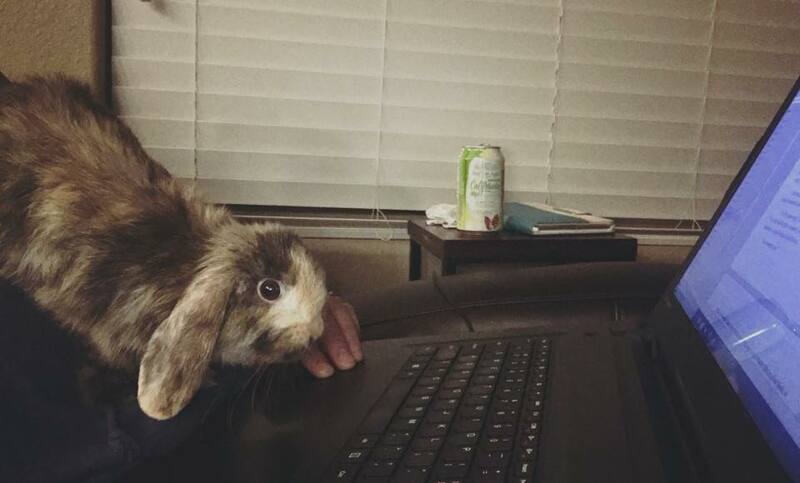 and we now have three daughters, a shih-tzu named Oscar, and a dwarf lop named Brindle. When I’m not writing, I have more hobbies than any ten people I know put together (Click to Tweet!) and that’s only a mild exaggeration. I especially love floral and landscape photography, singing, reading (way, way too much), cooking and baking fresh, whole foods from scratch, crafting of all kinds, and basically anything having to do with my kids. I’ve always been a bit of an entrepreneur and have worked from home doing one thing or another for the past thirteen years or so. 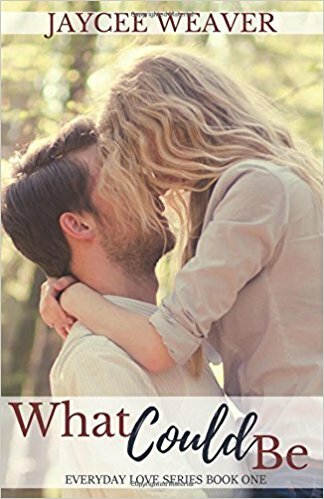 What Could Be is my first full length novel and the first in the Everyday Love Series. (Click to Tweet!) It originally released last October, but this March I revised it completely and released the second edition. 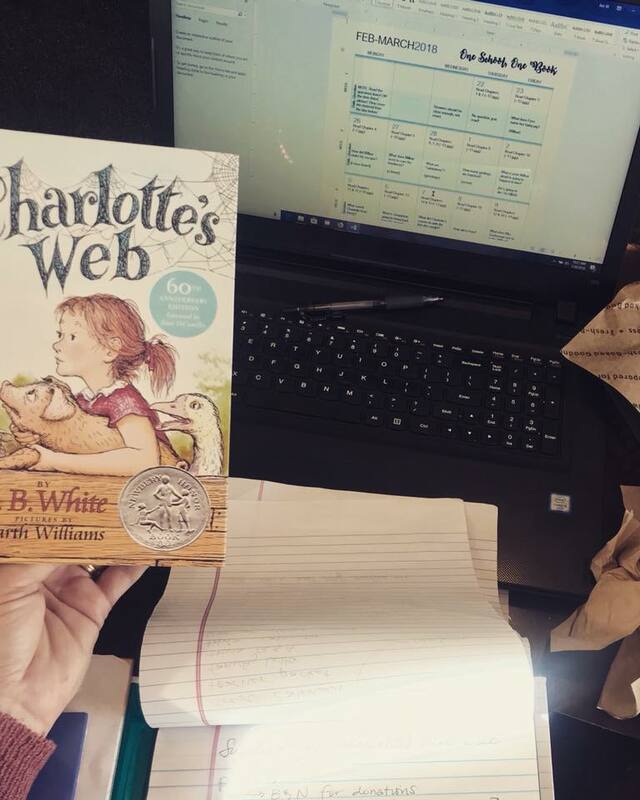 In between, I wrote my second book in the series, Whatever Comes Our Way, and I’ve grown and changed so much in figuring out my style that I felt it was important to revisit that first manuscript. The debut experience was a lot of fun, and a ton of learning. I’m still new at it all but the independent Christian fiction writing community is absolutely incredible. I’ve been so blessed getting to know other Christian authors in the past year and seeing the way they uplift one another is encouraging beyond words. I’ve prayed over my writing from the very beginning, and while I would like to make this a real thing, my vision is more aligned with telling the stories He places in my heart. (Click to Tweet!) Marketing comes secondary. If I’m never an award-winning best-seller, I’ll live. But if I hear testimonies on how the Lord spoke to someone through my books? That’s everything, and it’s already happened a couple of times! One reader was going through a particularly overwhelming time and she spoke of how God showed her the need to slow down and take in the beauty of the world around her. She also felt the Lord convicting her of her need, like my main character, Brynn, to plan everything to the letter and control her circumstances. Reading Brynn’s journey encouraged her to try harder to stay in the present—enjoy the potential of what could be instead of constantly forcing things into her idea of what should be. It was such a blessing! Currently, I’m editing my second book, Whatever Comes Our Way, and plan to release it in mid-April. (Click to Tweet!) I had major surgery recently and recovery is a little slower than I’d hoped, so I may have to delay it a bit. I’m also working on a novella that I plan to offer free to newsletter subscribers soon! While writing the follow up book in my Everyday Love series, the Lord spoke to my heart about body image issues and trusting Him no matter the circumstances. (Click to Tweet!) Gina is a very complex character and it’s so strange feeling like I’ve gotten to know a dear friend while writing her. 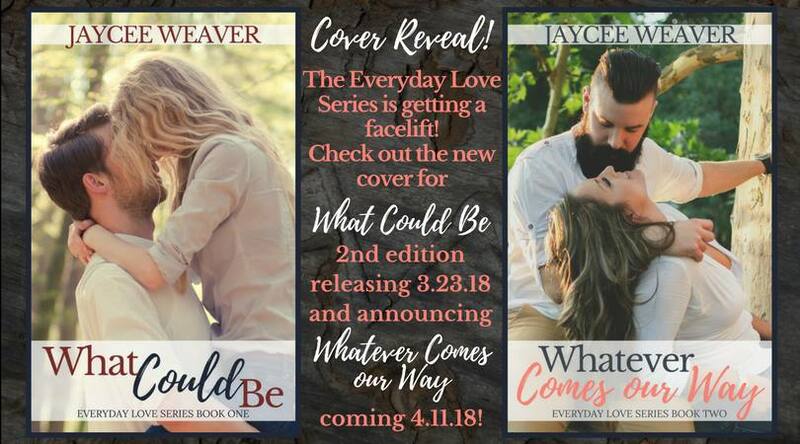 Jaycee Weaver Offers a Giveaway! I love doing a giveaway of What Could Be in paperback or e-book version, winner’s choice. Dear Lord and Father, we come to You as Your children praising You as the Great Author of Eternal Life, the Storyteller Above All Storytellers. We’re humbled that You would use us to tell Your story. Jaycee is listening for Your direction. Wonderful interview and her books sound like good ones. I agree, Ann. Jaycee’s a keeper! It’s wonderful to have you in our circle as always, friend. Thank you so much, Ann! I’d love to have the chance to get to know you! If you don’t win Linda’s drawing, head over to The Jaycee League on Facebook. I’m doing a members-only giveaway later this week! Awesome interview, I love when authors glorify God through their writing. Thank you! Thank YOU for leaving your comment! I feel exactly the same way about the authors I read. I love you friend! I love your books and am so proud of all u have done in such a short time! God has perfect timing, doesn’t he? 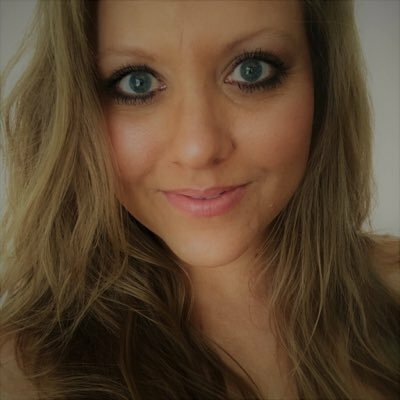 Lovely interview with Jaycee Weaver. 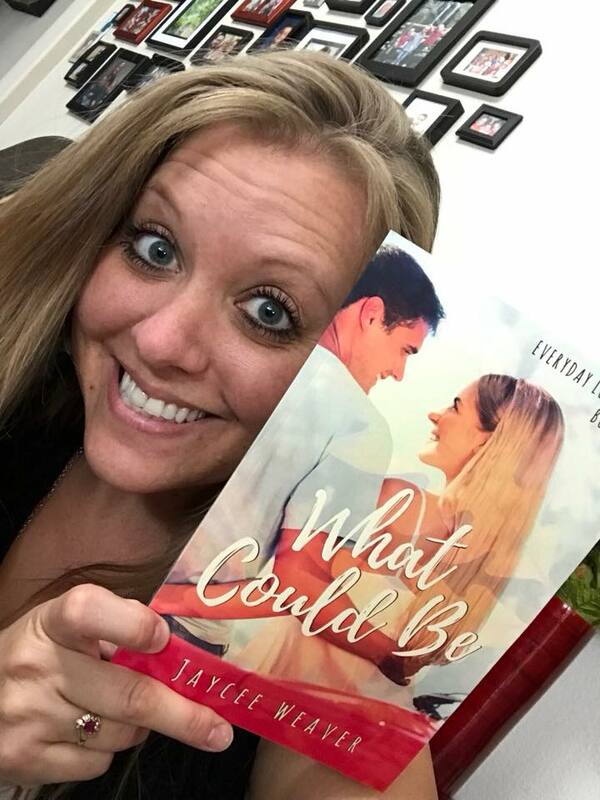 Congratulations on your books, Jaycee. Trusting God with your writing will reap the benefits of testimonies from readers connecting with the characters. What Could Be sounds like a wonderful story. One I want to read. Hi, Marilyn. Thanks for stopping by and joining the chat. I agree with you 100%. Jaycee has chosen a beautiful path. Thank you so very, very much! I do hope you’ll pick up a copy! Good luck in Linda’s drawing, but if not then I hope you’ll head over to The Jaycee League on Facebook for my members-only drawing! You can also read it for FREE on Amazon with a Kindle Unlimited subscription. I definitely want my readers to connect with my characters, and for the Father to work out what He’d like to do in their hearts. Hope you get to. Thanks for stopping by, Lucy! Thank you! I do hope you’ll read it. Good luck with the drawing!